Julian heads up the CBRE Melbourne City Sales & Development Sites team, responsible for the sale of commercial, retail and development site properties within Melbourne’s CBD and city-fringe suburbs. In the last two years alone, Julian has transacted more than $1 billion in sales. 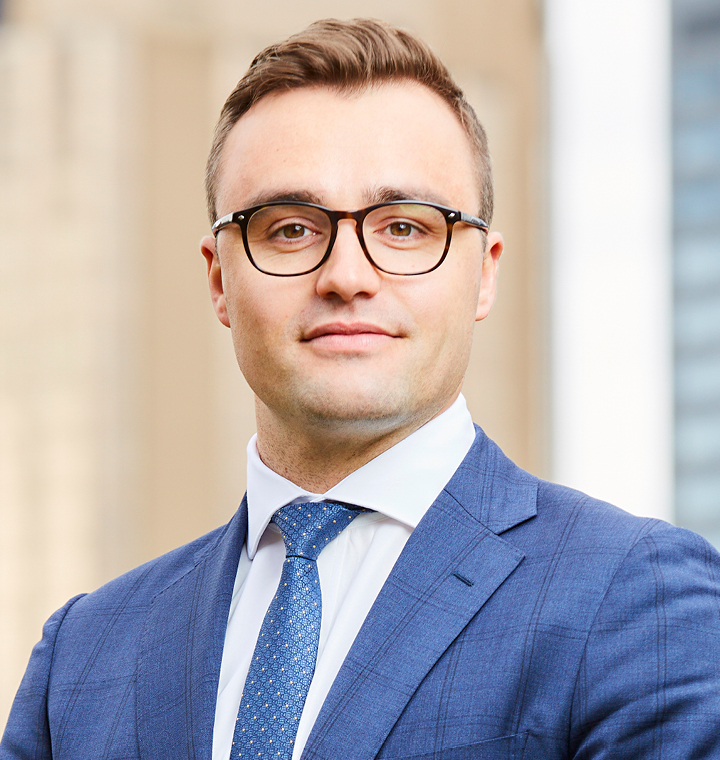 With over 12 years’ experience in the industry, Julian is an established name in commercial real estate and brings to his role experience in development management and advisory functions. This breadth of knowledge has made Julian an authority on how best to prepare a property for sale, and how to transact complex properties.